IronWASP 2014 is finally here! IronWASP 2014 is finally here and it is packed with features to help make your life easy. Now you can easily just record a login sequence and use it in vulnerability scans and other automated tests. See video tutorial. 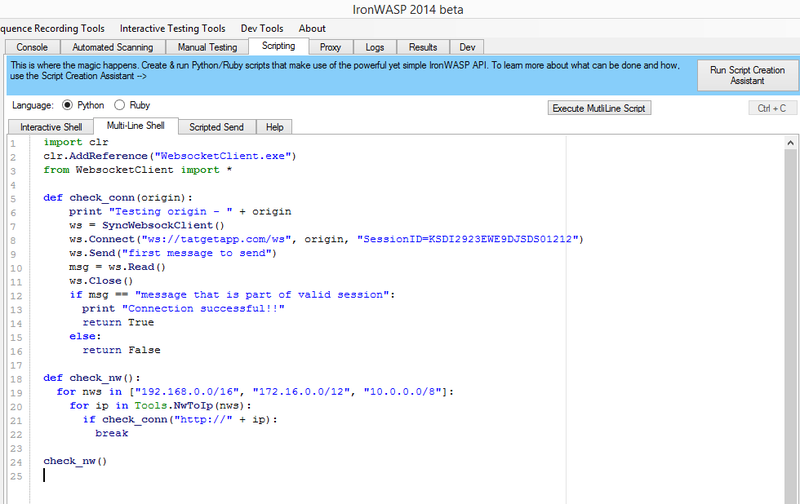 Now IronWASP has a new section called Interactive Testing tools that let you automatically discover vulnerabilities that could only be discovered by manual testing. The most common problem with intercepting proxies is that you have to change your browser's proxy settings and import the tool's certificate as a trusted CA for SSL traffic. Even after doing this there is change that traffic from your regular browsing will get mixed with your test traffic. IronWASP solves all of these problems, it comes with a browser pre-configured to use IronWASP as proxy, it handles SSL certificate errors automatically (no need to import as CA) and since this is a separate browser it does not affect the regular browsing that you are doing in your other browser. See video. This version comes with a new Module called XmlChor written by Harshal Jamdade. 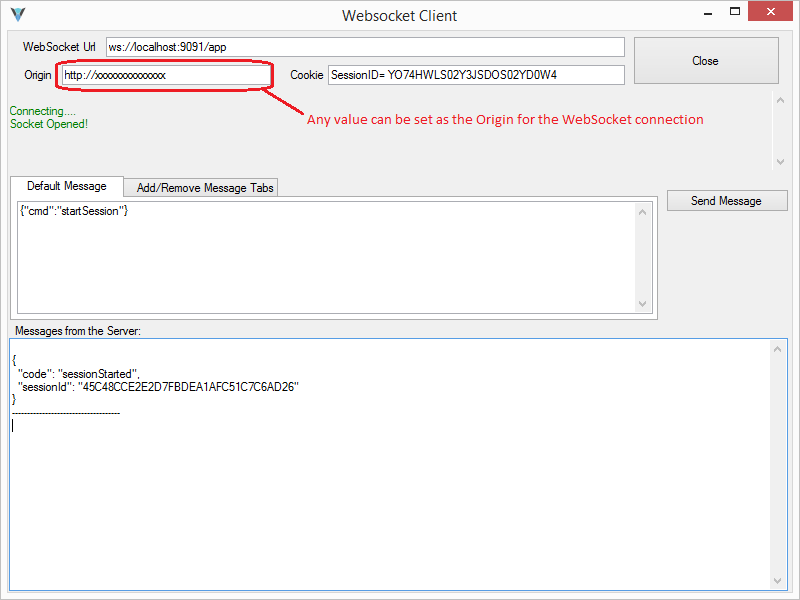 This module can be used to automatically exploit XPATH Injection vulnerabilities and extract the backend XML file from the server. See video tutorial. There version has one more awesome module called WiHawk written by Anamika Singh. This module can be used to scan a range of IP addresses for WiFi routers that have default password and authentication bypass vulnerabilities. 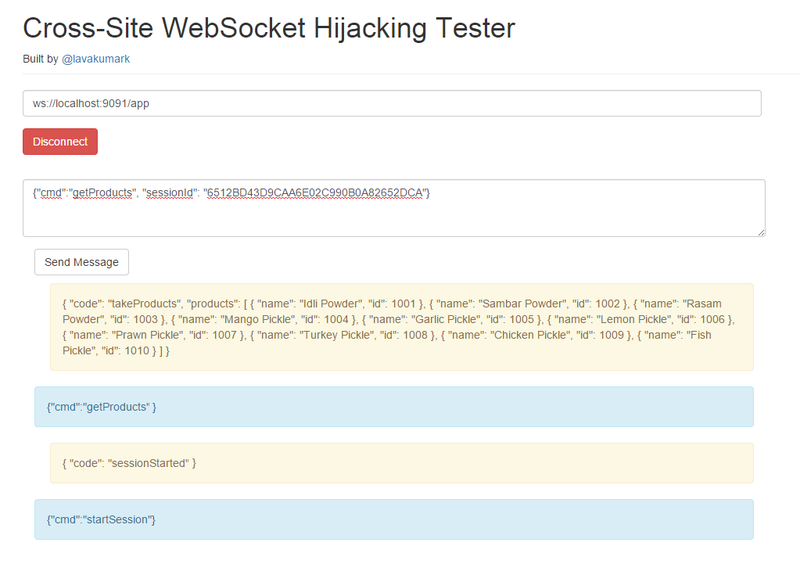 It also supports Shodan API to scan large number of devices on the internet. See video tutorial. Also we have a new logo for IronWASP, thanks to Ranjeet Sengar. There are a huge number of other additions that make the overall user experience better. I have made a lot of improvements to this version based on user feedback. So keep those feedback coming and the next version will be even better than this one!